Chlorine and Chloramines are two of the most commonly used chemicals by water providers to disinfect tap water and kill disease causing micro-organisms. There are over 75,000 chemical compounds utilized in the world every day. By the time water finishes washing through our environment, it has picked up a number of these chemical contaminants, and unfortunately there’s no way of knowing exactly what’s in your water without doing a test for every, individual chemical. 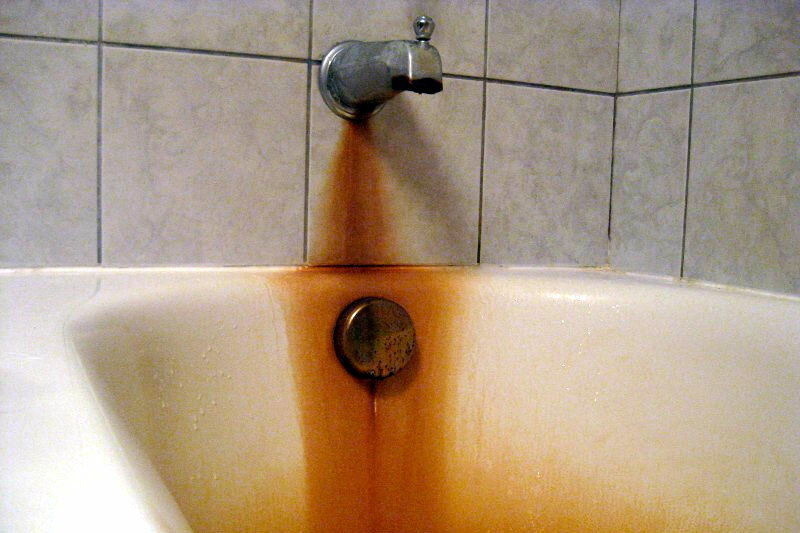 Water is very much a day to day thing; the water in your pipes today could be something entirely different tomorrow. The EPA requires your local water provider to test for and regulate only 98 contaminates, but if they don’t test for something does that mean it’s not in the water? Chlorine and Chloramines are two of the most commonly used chemicals to disinfect tap water – both utilized to kill disease-causing micro-organisms. While most homeowners are familiar with Chlorine, Chloramines are relatively new and their use gaining popularity among American water providers. This toxic mix of ammonia and chlorine has a longer staying power than just free chlorine, but is anywhere from 2,000 to 100,000 times less effective than normal Chlorine. With 1 in 5 Americans exposed, and more and more Municipal Treatments plants switching from Chlorine to Chloramines every year, it’s not long before it’ll start affecting you if it hasn’t already. Are Chlorine and Chloramines Harmful? 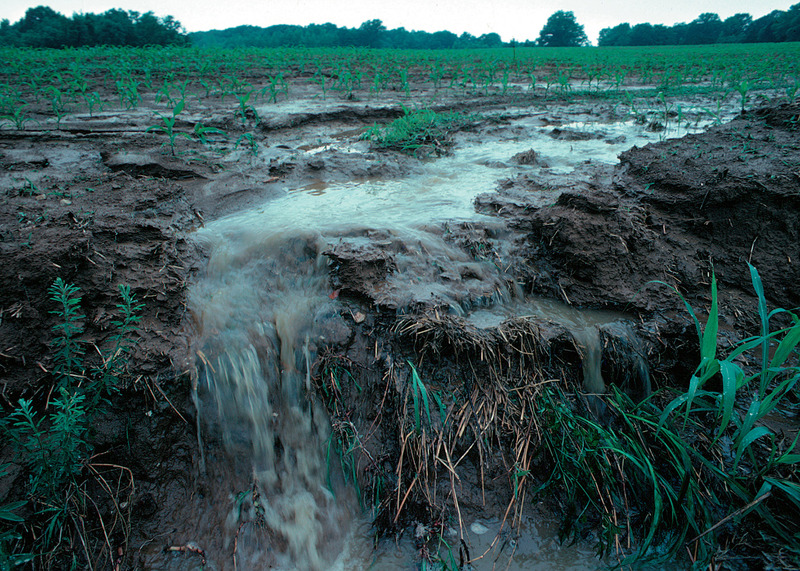 Chlorine/Chloramines interact with other organic chemicals from common soil run off to produce what is known as disinfection by-products. The most well-known are Trihalomethanes (THMS). 66% of exposure to Chlorine, Chloramine, Trihalomethanes, and other Disinfection By-Products happens in the shower/bath. Chlorine chemically bonds with proteins in the hair, skin and scalp. Hair can become rough, brittle and lose color. Skin can dry out with itchy, flaky scalp occurring. Chlorine can aggravate sensitive areas in the eyes, nose, throat and lungs. 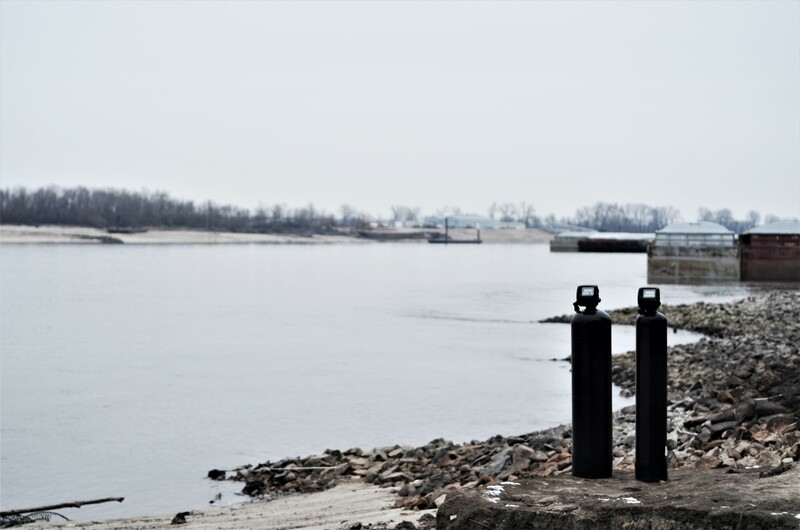 Chloroform (a Trihalomethane or THM) and Trichloroethylene (TCE) are two highly-volatile, toxic chemicals that have been identified in many municipal drinking-water suppliers. In the shower, when temperature and chemical concentrations increase and diameter of shower head hole decreases, volatilization increases. Data indicated that hot showers can liberate about 50% of the dissolved chloroform and 80% of the dissolved TCE into the air. Chlorine, TCE, chloroform, benzene, and others are readily absorbed through the lungs into the bloodstream. Other contaminants known to cause cancer, as well as issues with the liver, kidneys and the blood circulatory systems are VOC’s or Volatile Organic Compounds. That’s a big list with some bad health effects. Now consider that the EPA considers them common. A list of each one of these contaminates along with the adverse health effects they can cause is available from the EPA website. How do I get this stuff out of my Water? The most effective means of removing chemical contaminants including Chlorine from water is with the use of Activated Carbon. If you want to effectively remove chloramine from water, the options are few; it is extremely hard to remove. Chloramine can be removed with the same strategies that are used to remove Chlorine in water but it takes more carbon and more contact time to get it out. “Catalytic” carbon is far superior to regular carbon and specifically processed for exceptional chloramine removal. 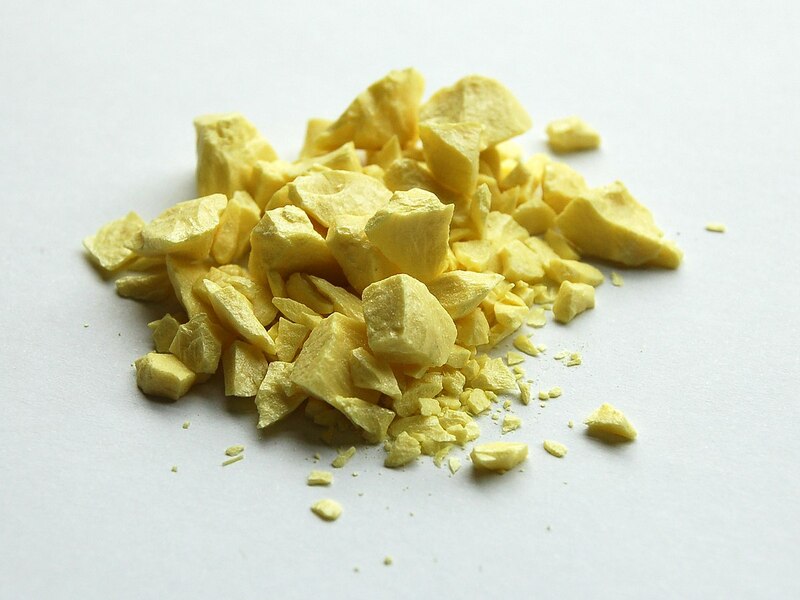 Chloramine is Ammonia (NH3) bonded to Chlorine and does not break down easily. Chloramine is very difficult to remove because the Chlorine part of the Chloramine molecule has to be separated from the Ammonia molecule. Catalytic Carbon breaks these molecular bonds much more effectively than other types of Carbon and allows for the chlorine part to be removed but not the Ammonia part. Ammonia can be removed by a water softener with a cation exchange resin. Sizing the water softener with extra ion exchange in reserve will solve the problem of needing two softeners. The EPA is responsible for setting the standards for drinking water and requires water providers to test for and regulate a total 88 contaminates. Our municipal water treatment facilities are not effective or designed for removing synthetic chemicals. They typically consist of sand bed filtration/disinfection, much like a standard swimming pool filter. For the most part, today’s water treatment facilities are much the same as they were at the turn of the century. 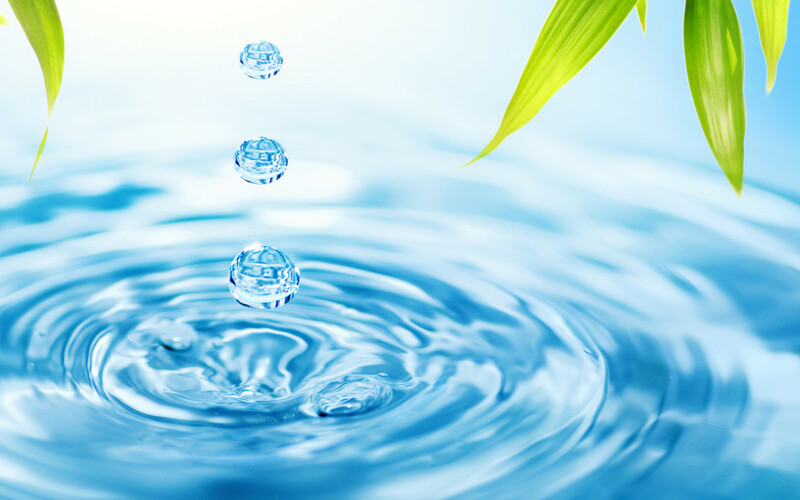 When discussing the quality of the municipal tap water, we at Trionics understand that the water is considered “safe to drink” as long as it meets the standards set forth by the EPA. 1. 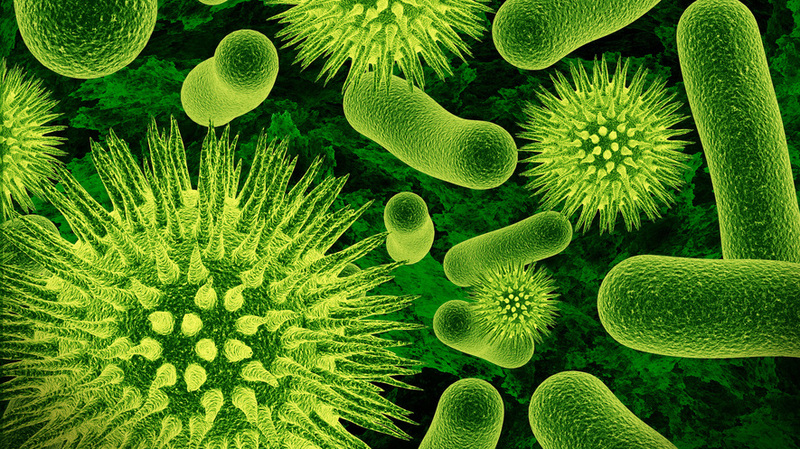 3 Disinfectants- Chlorine & Chloramine are used to kill waterborne microbes but are still considered a contaminant. 2. 4 DPB’s or Disinfection By-Products-These are group of toxins or carcinogens typically found in tap water. These toxins are formed when chlorine or chloramine combine with naturally occurring organic chemicals like decaying leaves or vegetation from soil run-off. 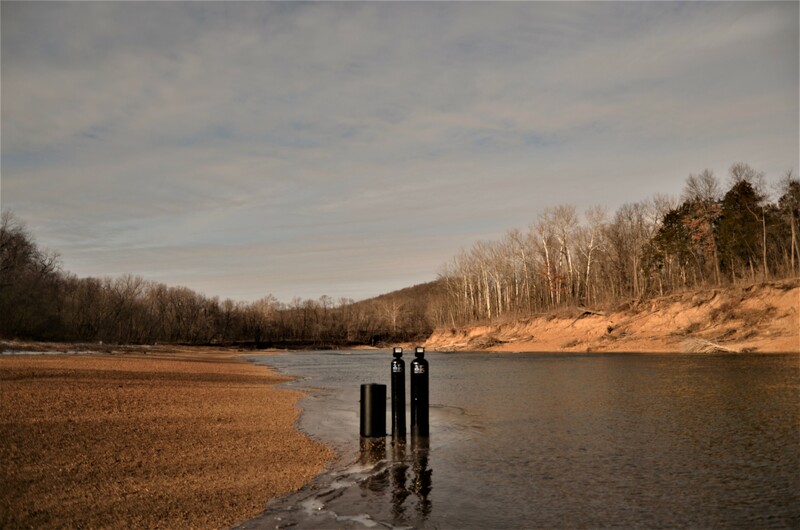 DPB toxins are typically found at higher levels from water that comes from Rivers, Lakes or Streams where there is natural soil run-off and microbes are more prevalent. 6. Safety levels for the 88 contaminates are based upon the potential health effects of 175 lb adult only drinking that one chemical and does not take into account the combined toxicity of two or more chemicals. 7. 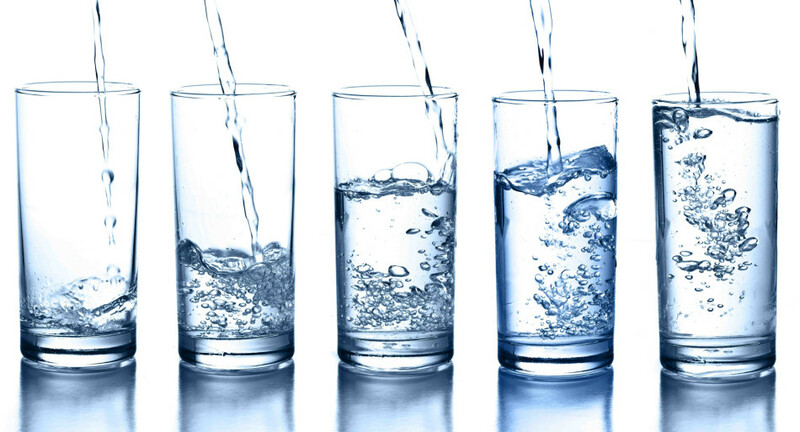 Children consume 3x’s the amount of fluid per pound of body weight. 8. Water providers are allowed to average contaminate testing results over the period of a year which means contaminates can spike at different times of the year to unhealthy levels but compliance with EPA safety regulations is maintained. In 2001, 1 out of 4 community water systems did not conduct testing or report the results for all of the monitoring required to verify the safety of their drinking water.– Factoids: Drinking Water and Ground Water Statistics for 2001, EPA 816-K-02-004. Chlorine & Chloramine for disinfection of tap water could be likened to the bag on a loaf of bread. It’s there to protect it from outside contamination. You eat the bread…not the bag. Chlorine & Chloramine is sort of like that bag. Once you get it, it has done its job and you might want to consider getting it out of the water so you’re not exposing yourself and your family to the negative effects. “Although concentrations of these carcinogens (THMs) are low, it is precisely these low levels that cancer scientists believe are responsible for the majority of human cancers in the United States”. Chlorine is relatively easy to filter out of the water.